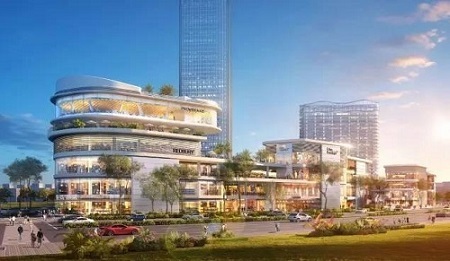 Swire Properties and Lujiazui Group officially announced the naming of their joint-venture retail project recently as Taikoo Li Qiantan. Located in the Pudong Qiantan International Business District, the project embodies Swire Properties’ “Taikoo Li” concept, which is well-known for its distinct open-plan, lane-driven architectural design. 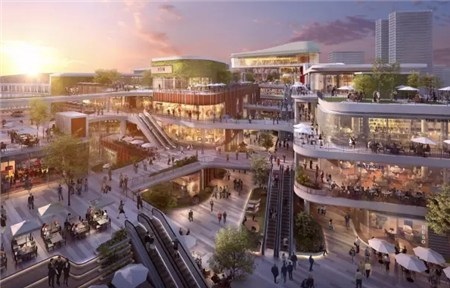 Taikoo Li Qiantan will offer a gross floor area of approximately 120,000 sq m and was created in accordance with a ‘naturalism’ design concept; blending elements found in nature with contemporary architecture. 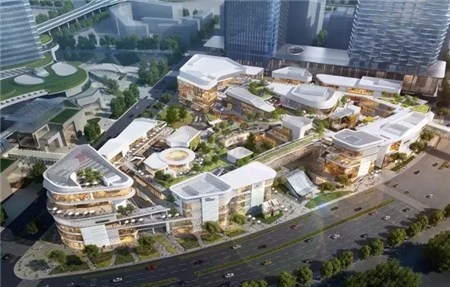 The project is a major component of a larger mixed-use development, which will also feature a 56-floor Grade-A office tower – New Bund Centre as well as a five-star luxury hotel – New Bund Shangri-La Hotel, both invested by Lujiazui Group.